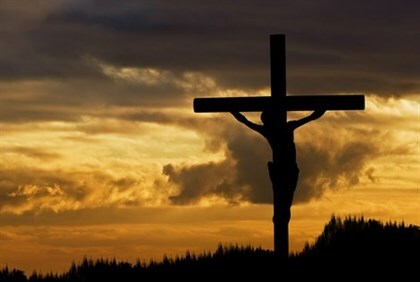 The brutal Islamic State (ISIS) terrorist organization that has conquered large swathes of Iraq and Syria continues to impose Islamic Sharia law sprinkled with generous helping of executions – one of its favorite methods, crucifixion, was put on display this week in rare form. In the last two days, ISIS terrorists crucified 15 Syrian civilians in several villages of the Deir ez-Zur region in the country’s east, over accusations of “opposing” the Islamic State. Two of the murdered were from the Shitat tribe, which has come in for mass executions by ISIS recently for daring to question the administrative authority the organization has claimed for itself in eastern Syria. ISIS has perfected its brutal execution techniques, first shooting its victims and then crucifying their bodies and leaving them in the town square for three days as a message of deterrence to the rest of the residents to fear their iron rule. The Syrian human rights group “Al-Musad” reported that in the northern city of Kara, ISIS also executed a man who was accused of photographing ISIS bases and one of their terrorists, and putting the pictures on Facebook. In that case as well, the murdered man’s body was crucified and left in the city square.